Update - Pockit Stroller is coming to Australia! 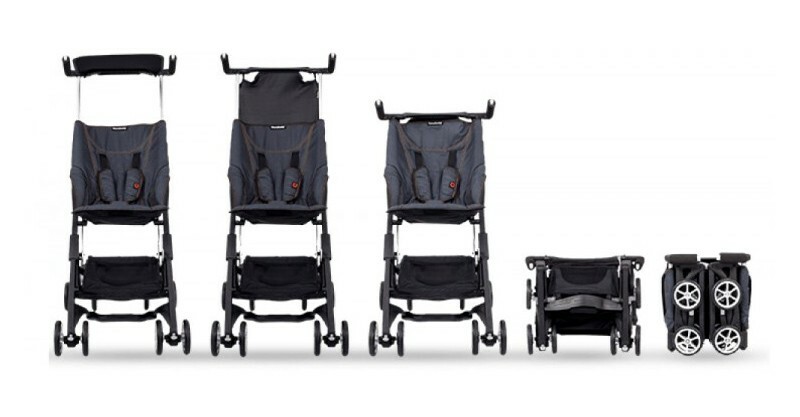 Update – Pockit Stroller is coming to Australia! Listen up Babyologists, if you are keen to make a Pockit Stroller your own we have this exclusive scoop for you! The world’s smallest folding stroller Goodbaby Pockit Stroller is positively magic in its morphing from a teeny compact rectangular box fold to full blown stroller, all with the flick of a wrist. You all flipped for it when we told you all about it earlier this week. I’m not just waxing lyrical, you too will believe it when you witness it with your own eyes in the video below. Weighing in at only four kilograms, this is one stroller that’s not at all cumbersome to be lifting in and out of the boot or on and off of public transport – in fact when you’re not using it you could even pop it in your nappy bag to have it out of the way. We know, mind-blowing. Now for the exciting news, the Goodbaby Pockit Stroller will be available right here in Australia from March 2016, expected to retail for around $400 and distributed by the good folk at CNP Brands. And make sure to keep following us because we’ll certainly let you know if and when preorders are available!